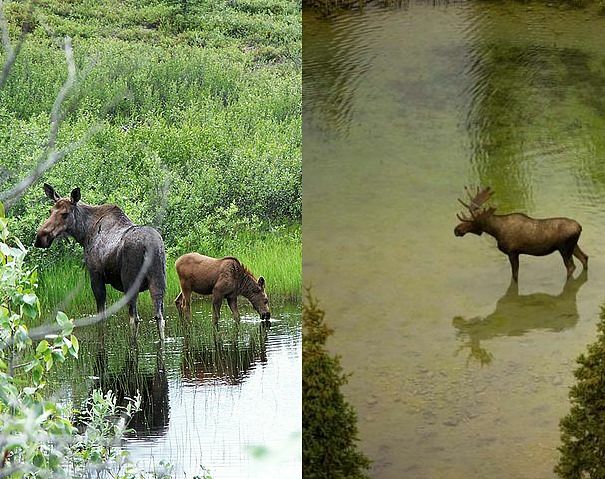 One of the most fascinating moose facts, is that its famous bulbous nose actually allows it to chew and swallow pond weeds, while its head is underwater! 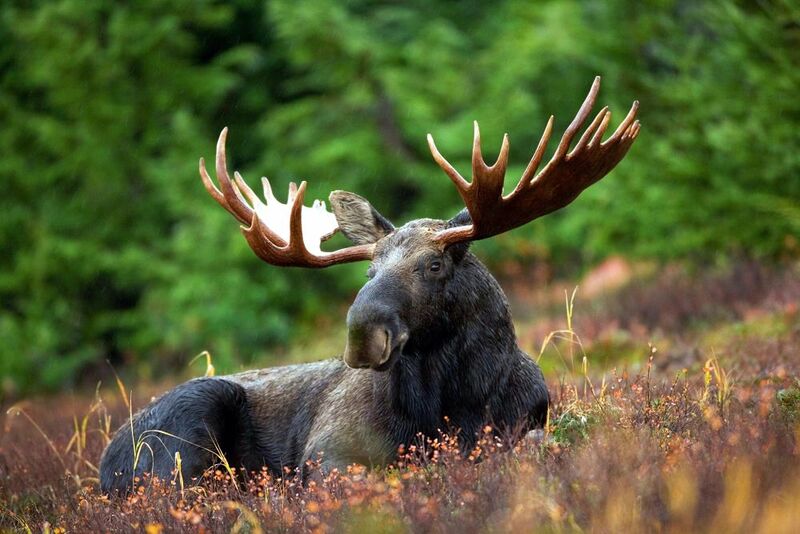 The magnificent moose, known as elk in Europe, is the largest member of the deer family. There are several subspecies of moose found throughout the Northern hemisphere, including Russia, Scandinavia and North America. The largest of these is the Alaskan moose, with males reaching up to 7 feet tall at the shoulder, and weighing 1600 pounds. Mature males grow enormous, distinctive, palm-shaped antlers that can be over 6 feet across and weigh up to 50 pounds. Moose have a large hump on their backs, formed by the muscles required to support their heads and antlers, and they have tiny tails, like little flaps, but it is the muzzle of the moose that is completely unique among deer species. Most deer have delicate, wedge-shaped heads, tapering to shiny noses, each nostril encircled by moist, rhinarium tissue, just like the wet nose of a dog. But the head of a moose is massive and elongated with large, conical ears and relatively small eyes. 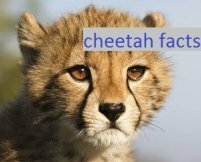 The muzzle is bulbous, with a semi-prehensile upper lip and long, wide-set nostrils that hang over the sides of the mouth. The rhinarium, or moist nose tissue, is relegated to a small patch between the nostrils, and there is a thick pad of fibrofatty tissue over the nostrils. Amazingly, this specialized schnoz is designed for underwater expeditions. 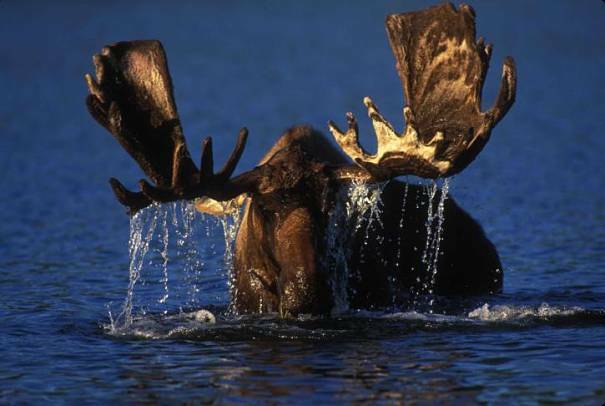 That's right, the moose feeds on plants that grow on the bottom of lakes, and they will actually dive to reach them. The heavy muzzle acts like a water valve, and closes the nostrils automatically. The seal of the nostrils actually tightens with more water pressure, so moose can dive, chew, and swallow underwater! Of course, much of the pond weed, lilies, and tubers they crave can be reached by just wading in, that's why a group of moose is called a "wade", and at those times, the moose may keep it's head completely underwater, often for more than a minute at a time. 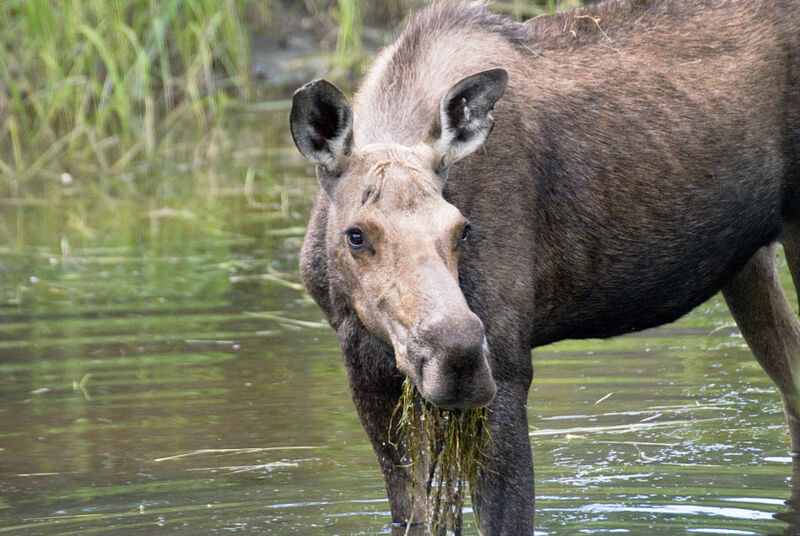 In summer months, moose spend hours eating aquatic plants and storing the minerals they need for the hard winter they must endure. Living in the coldest climates in the Northern hemisphere, most moose face a five month long winter season, during which they must somehow maintain their enormous bodies. After the first few snowfalls, moose will dig down through snow and ice to get to vegetation, but once snow levels reach 4 feet or more, they must survive on bark, buds and twigs. 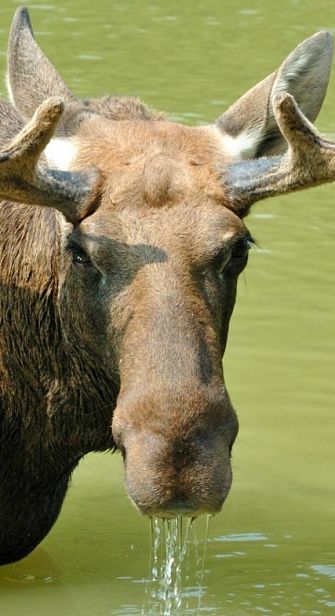 The word moose is from an Algonquian Indian word mo-swa, which means "twig-eater." The moose is also an unusual deer in that it lives a solitary life. They come together to mate in the fall, but otherwise, the only moose you will see together are mothers with their young. Moose have cloven hooves and long, seemingly inadequate legs on which they can travel up to 35 miles an hour, even over uneven land and thick brush. 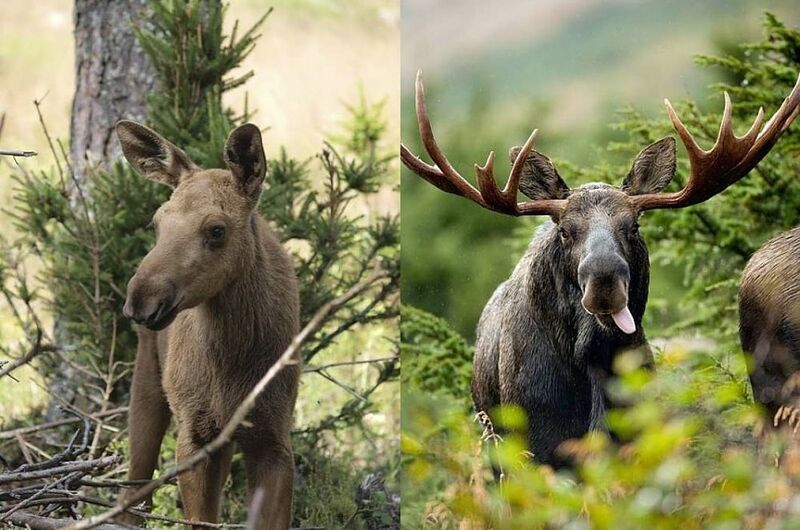 Adult moose are not faster than wolves, but evade hungry packs by running over the roughest, thorniest and thickest terrain, often leaving the significantly shorter wolves caught in the briars and willow thickets. Large wolf packs may occasionally succeed in bringing down a moose, and brown bears are undoubtedly the most lethal against calves and infirmed adults, but the only animal that regularly hunts and kills healthy adult moose is the Siberian tiger as it prowls the Russian tundra. The moose is also an excellent swimmer, and may cross lakes at the healthy clip of 6 miles an hour in order to avoid wolves or bears. Baby moose can swim within just a few hours of birth, and mothers with youngsters will often use lakes to keep their babies safe, gliding skillfully into the deep water, with babies in tow, and frustrating hungry carnivores. Although the beaver is actually the national symbol of Canada, the moose is probably more closely associated with the country, and can be found throughout most of Canada's forestland and the island of Newfoundland, as well as on crests, government seals, and official documents, so where's the love, Canada? One of the lesser-known moose facts is that the moose is by far the most anti-social of all the deer. Adults may have a territory of several square miles, and try to avoid each other except when there are limited lakes. 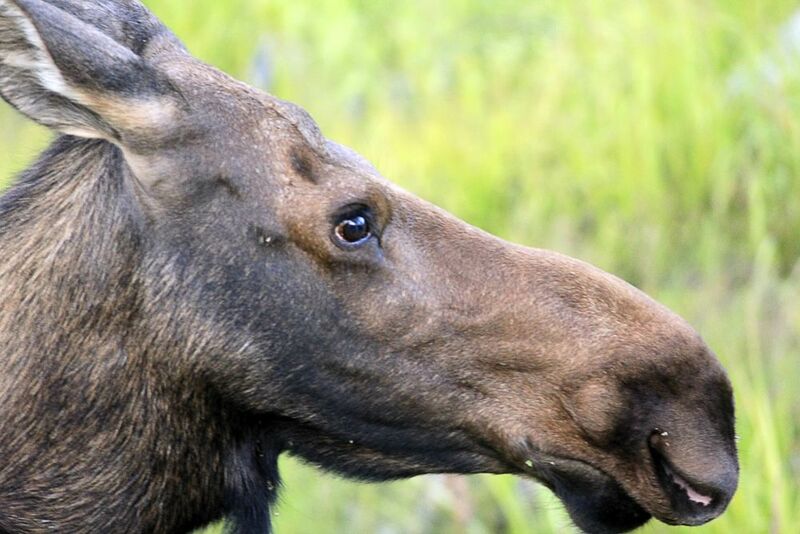 The need for the minerals and sodium found in aquatic plants, will find moose sharing lakes and ponds in depleted areas, but there may be complaining, ear-pinning and sometimes mock attacks. Males and females look alike in the early springtime as the males shed there antlers over the winter, but buds soon appear on the males heads, and the antlers grow under a skin of soft flesh called velvet. Each knob of antler may grow as much as 3 inches a week, representing an enormous biological investment. By early fall the velvet sheds off in bloody strips, and moose may be found rubbing their antlers all over, trying to free them from the velvet and reveal the fresh, pointed bone beneath. Each year that the moose survives, the rack grows faster and larger, and the flat, wide portions known as the "palms" develop. When a bull reaches 5 or 6 years of age, his rack is massive. 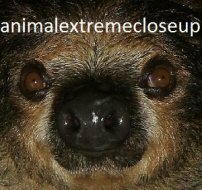 A mature bull may have a 6 foot wide rack with 20 points, and secondary, forward facing "brow palms", that serve to protect the eyes and face, will have formed in front. The antlers are a testament to the mature males fitness, and most of the time, he merely waves them at adversaries, who retreat if they don't measure up. No jousting is required unless the rival is of equal size, then they may circle eachother, waving and bowing their heads, before fighting. Two equally matched male moose may battle for as long as 30 minutes, pushing and shoving eachother until one turns tail and runs. Injuries occur, and deaths may result, but the most lethal situation is when the racks get locked together. As gruesome as this sounds, it is not a myth, and does occur, with both parties no doubt meeting long and awful deaths, unless an amazed predator stumbles upon the tragic scene. Moose skulls are occasionally found that are locked together for eternity. As bulls reach twelve years or so, the rack size begins to diminish, and older bulls than that, will grow small, twisted and even deformed antlers. 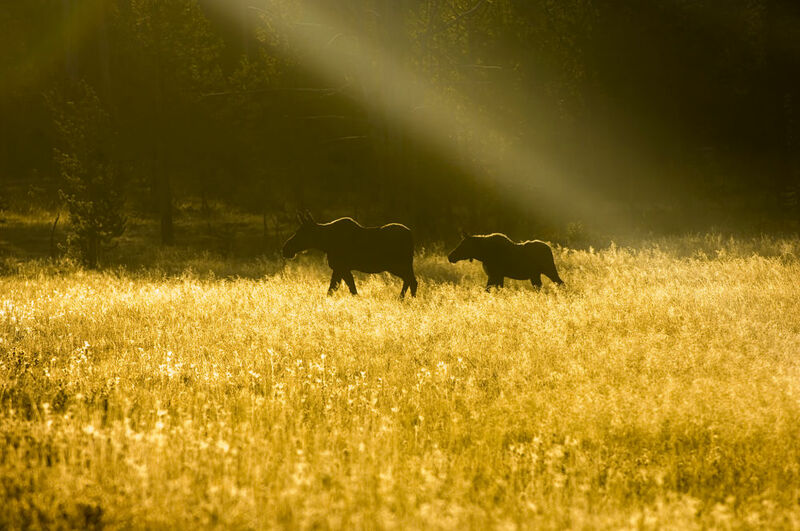 Moose live in the very cold habitats of the taiga and forest tundra, and have great difficulty in warm temperatures because they lack the ability to sweat. 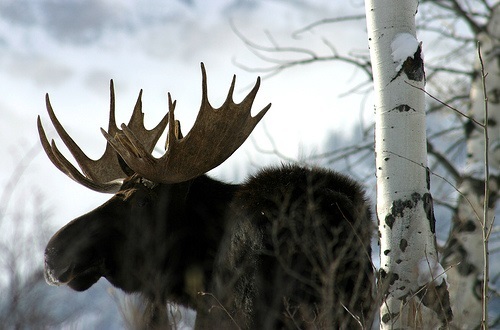 Global warming is having an effect on the southern-most populations of moose because of this heat sensitivity, and also because of winter ticks creeping into their territory do to lower spring snow depths. As large as the moose is, it's number one enemy in recent years are these tiny, debilitating ticks. Sucking blood from the host animal, they can number in the thousands on an infected moose, and cause not just anemia but also hypothermia, as the moose rubs its fur off trying to get relief. Moose that are overun with ticks actually appear to be white in color as their skin shows through their patchy coat. They are referred to as "ghost moose" once they reach this point, and when reported to animal control, are usually humanely euthanized. This is a serious threat to the population of moose particularly in the United States, as it represents some of the Southern most moose habitats. 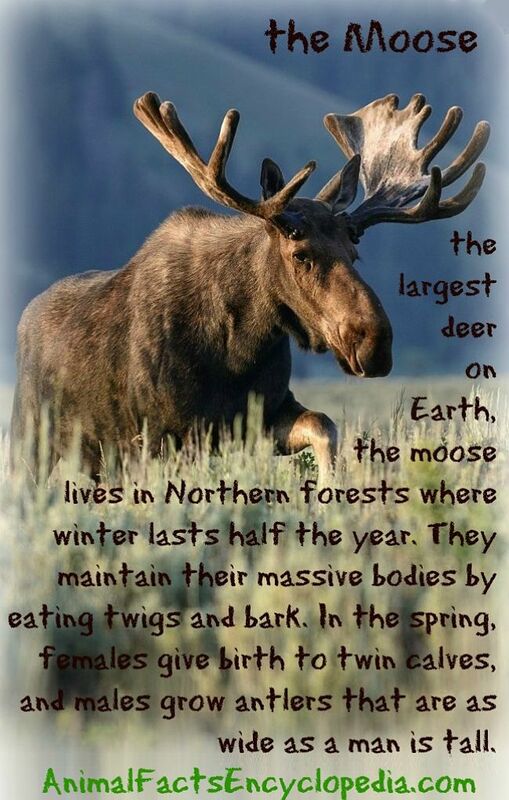 The enormous size of the moose, and the harshness of it's environment, make feeding a priority in their lives. In spring, with a long winter behind them, they may eat non-stop, for 13 hours a day. 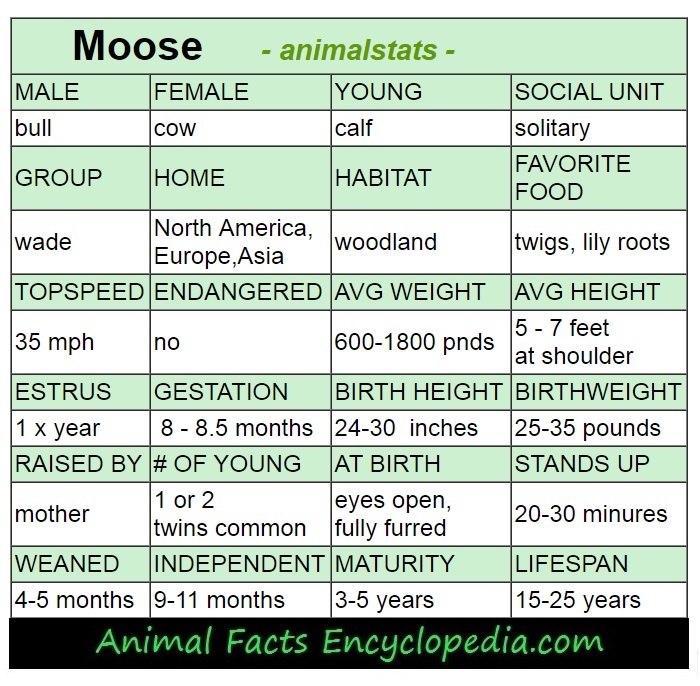 Moose are ruminants, like cows. 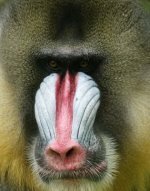 They have a stomach broken up into 4 chambers, that helps them digest the fibrous vegetation they consume. The first chamber, called the rumen, holds several quarts of food at a time. The moose can browse quickly, fill the rumen, and then find a safe place to lie down and chew its cud. The cud is the semi-digested food that the rumen sends back up to the mouth, in the form of small balls, for the moose to chew more thoroughly. The system may not only allow moose to digest incredibly dense materials, but also to gain as much nutrients as possible. 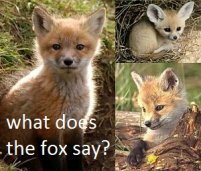 It also allows them to gather food quickly, in the noisy job of biting and ripping twigs, when they might garner the attention of predators. Chewing cud is a quiet, rather peaceful process, and takes up a large part of the day of a typical moose. baby moose with incredibly long legs! In moose country, the Fall brings breeding season, and for a male moose, the energy invested in sprouting gigantic antlers, will pay off for the most impressive bulls. This time of year is known as the rut, and moose that are normally quiet, somewhat reserved animals, may gather together, mill about, and become noisy agitated mobs. 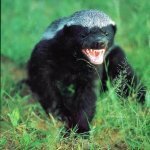 Both males and females have heightened hormones, and females scuffle just as often as males when it comes to choosing mates. For males, only equally matched rivals will actually fight, as the male with the smaller antlers will usually concede before anything physical occurs. Females coming into estrous will attract males with their scent and with low calls. 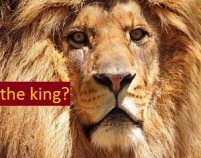 Males will stake out prime territory and create a "rut pit" by clearing a large area of vegetation, pawing out a few inches of soil, and urinating in the pit. He will then roll in the mud, covering himself with his own scent. He may scrape his antlers around as well, all the while calling in loud moans to attract females. 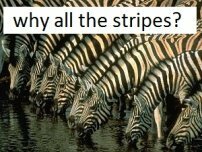 Females may visit several males before choosing a mate, which can cause fights between both sexes, and particularly attractive males may assemble a harem of several females. They stay together for a few days, and they can be rather sweet and gentle with eachother, but the romance is short. 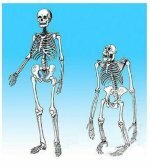 Females are pregnant for about 8 months. 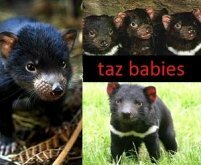 They give birth laying down, and will often have twins. The babies are over 2 feet tall and weigh 25 to 35 pounds. 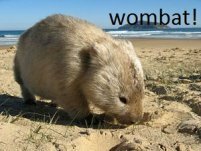 They communicate with their mother in soft grunts, but otherwise learn to be very quiet in the woods. Still, bear are their most lethal predator, along with wolves, cougars, and sometimes coyotes, and only about 30% of moose will survive their first year. 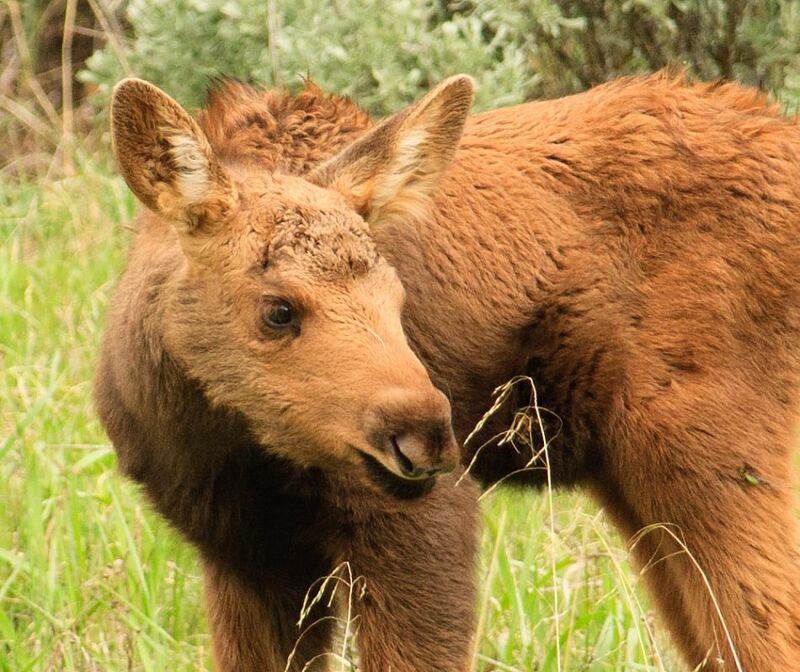 Newborn moose are well developed, and will stand and even walk within minutes of birth. 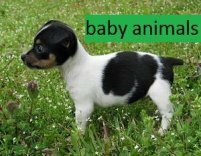 They can run and swim within half an hour, and start to sample solid foods within a week. Moose babies are weaned at about 5 months, but they remain with their mother throughout the first winter, gaining the skills that they will need to survive on their own. The selection of plants to eat, what parts to eat, and where to find them is vital information to be shared. 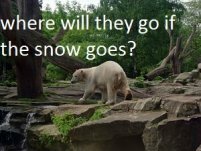 The next spring is a welcome sight for yearlings, and those that survive winter to see it, may go on to live up to 25 years in the wild. But one of the toughest lessons in the life of a young moose comes as spring arrives. 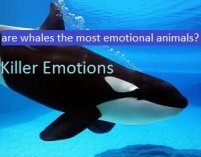 If the mother was successfully impregnated the previous Fall, she will begin to prepare for the birth of her next calf. Her hormones change as the birth nears, and trigger her to drive her yearlings away. She will first ignore them, and then may need to repeatedly charge and chase her youngsters in order for them to get the message. They may follow and cry for a day or two, but most get the hint within a few hours, and forge on to start life on their own, leaving mother to start all over again with her new baby. Imagine an enormous animal, taller than your car, wandering about town like it owns the place. For people living in many of the Northern places of the world, sharing their world with wild moose is just par for the course. 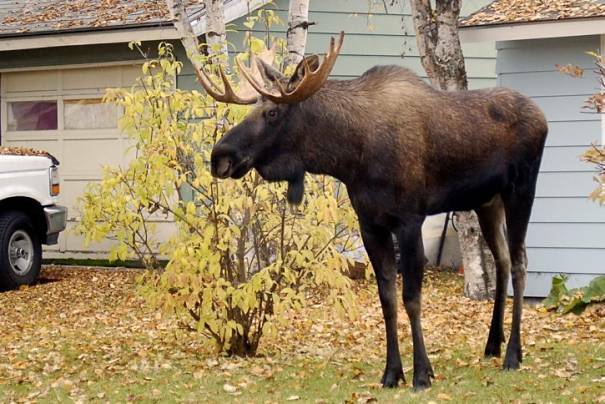 Moose make their way into urban areas for several reasons. First, the medians and drainage culverts of highways sometimes provide excellent grazing for moose. 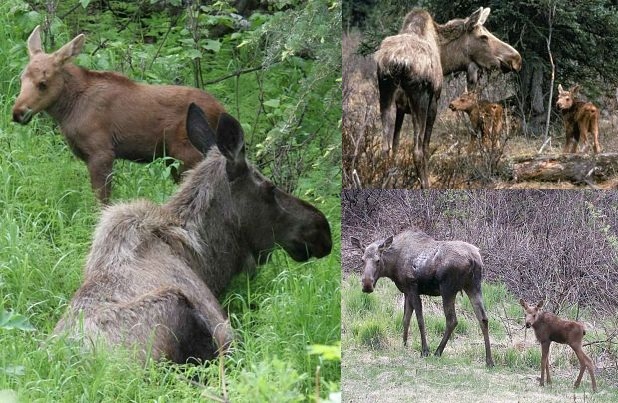 Second, some mother moose move to quiet backyards to give birth and raise their young, hoping large predators won't follow. And third, an assortment of foodstuffs and resources enchant them, such as household garbage and road salt, which they will actively lick right off the the sides of cars. While most of this activity is tolerated, and lots of it is pretty cute, moose can, by sheer nature of their size, be quite dangerous. More people are attacked and injured by moose each year, than by bears, although fatalities are rare. The most dangerous situation is a mother feeling her calf is threatened, but males during rut are also frustrated and unpredictable. Injuries usually result from moose charging, or being startled and knocking someone down as they escape, but deliberate stomping is also a possibility. A far more serious threat is when moose are out on the road. A car striking a moose at full speed can be deadly for humans and animals, since the bulk of a moose's body is level with a car windshield. 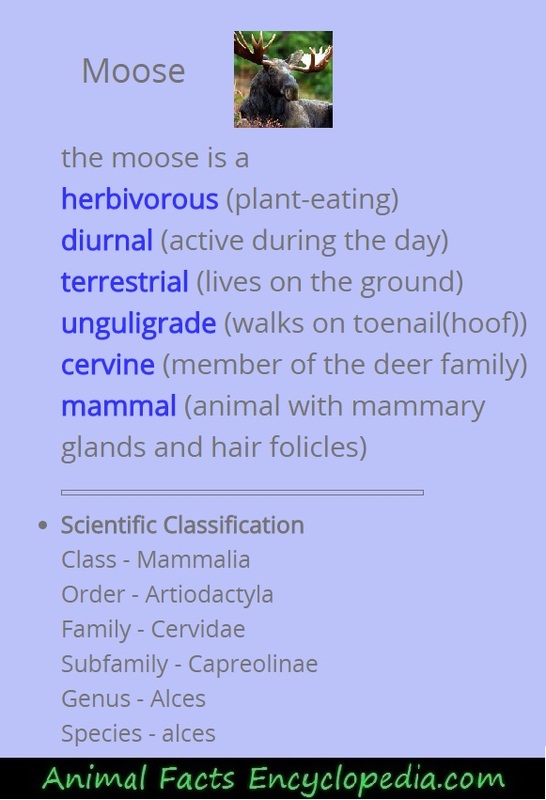 The moose has a fleshy, hanging dewlap called a "bell"